Your employees need to be able to transport ice in a sanitary and easy way. This means you need ice buckets with lids in your restaurant. 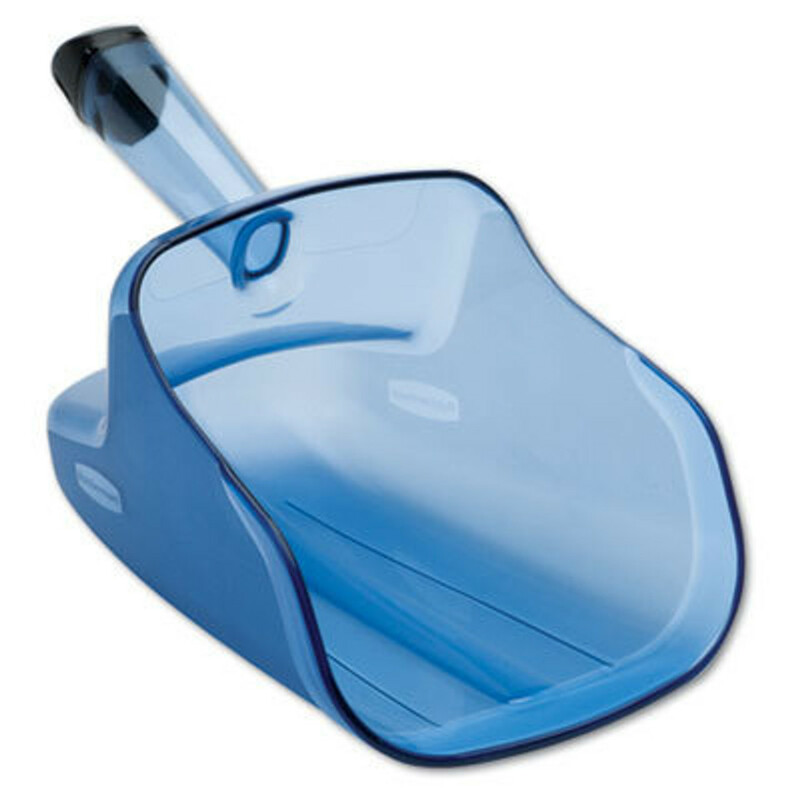 We carry plastic ice buckets from leading brands, such as Rubbermaid and The Colman Group.